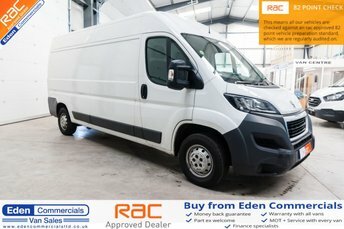 If you are looking for a reliable and affordable used van near Preston, then Eden Commercials has a vehicle for you! 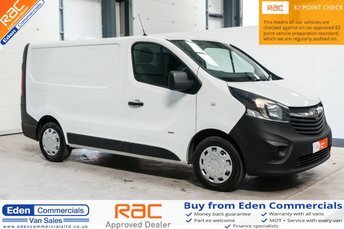 We stock over 100 vans on our forecourt, all sourced from a reliable network of dealerships. 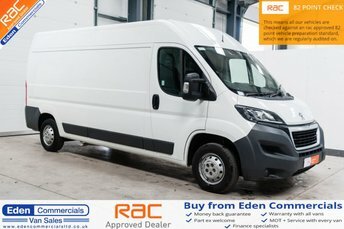 To ensure they are in great condition, we sales inspect and service all vans before they go on sale. Located in the heart of Cumbria, we can deliver vehicle up and down the country. No matter where you are, you can get your van delivered to your doorstep for a competitive price! 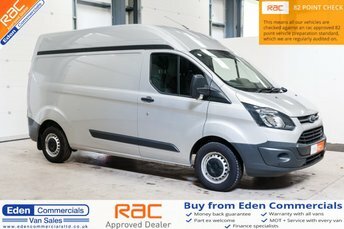 At Eden Commercials, we endeavour to offer finance to all our customers, no matter their credit score. Our experienced team and happy to help you with any queries you may have, and make sure you have all the information you need. Make an enquiry today by giving us a call or email, or come and see our latest offers at our forecourt in Appleby.